One of Susan’s most rewarding efforts is the Christian Center of Park City (CCPC), which she and her husband, Jim, co-founded over 12 years ago. 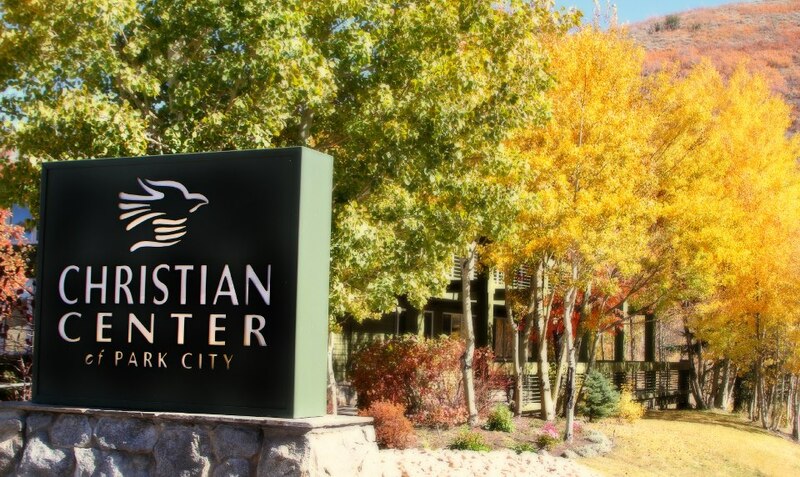 An inter-denominational community organization based in Susan’s home community of Park City, Utah, the CCPC aims to meet people at their point of need as an expression of God’s love. On Saturday, September 15, the CCPC will host an event that’s equal parts noble cause and totally fun afternoon. The first annual Hike For Hunger takes place at the colorful peak of the fall leaves in the mountains around Deer Valley Resort. Hikers of all ages and abilities are encouraged to participate on one of three different length trails: an easy one-miler, an intermediate 2.5-mile course and a challenging six-mile hike. After the hiking, participants will enjoy a buffet supper and a festival with kids games, hula hooping, face painting, live music from the Patwa Reggae Band and others, celebrity sightings and prizes. For more information or to pre-register, visit The Christian Center of Park City.